Education issues will be a priority for the Missouri Senate, according to President Pro Tem Robert N. Mayer. He delivered the opening address at the second regular session of the 96th General Assembly, which convened Wednesday in Jefferson City. Although the state has not been able to fully fund public schools since the Great Recession led to a decline in tax revenues, Sen. Mayer spoke proudly of the fact that Missouri is one of only seven states nationwide with a triple-A bond rating. Legislators, he said, have been able to maintain this bond rating by making tough decisions about state finances. He also predicted more cuts to the 2013 budget. Budget cuts, Mayer said, could come from the prison system and from downsizing state government. The Missouri Senate spent the first two days of the session reading more than 180 pre-filed bills into the record. Legislators had the opportunity to pre-file legislation beginning in December and ending with the opening of the session at noon Wednesday, Jan. 4. At least 20 bills legislators introduced last week address issues are related to education. One bill addresses boundary changes for the Kansas City, Missouri school district. Multiple bills concern the payment of union dues, which is legislation of interest to teachers. One bill deals with the school funding formula. Several propose replacing Missouri’s income tax with a sales and use tax. And in SB 590, one senator proposed requiring public schools to report he immigration status of students, similar to the law that Alabama passed last summer. This legislation was introduced by Sen. Will Kraus, R-Lee’s Summit. He represents eastern Jackson County, including Blue Springs, Buckner, Grain Valley, Greenwood, Lake Lotawana, Lake Tapawingo, Lee’s Summit, Levasy, Lone Jack, Oak Grove, and Sibley as well as parts of Kansas City and Independence. 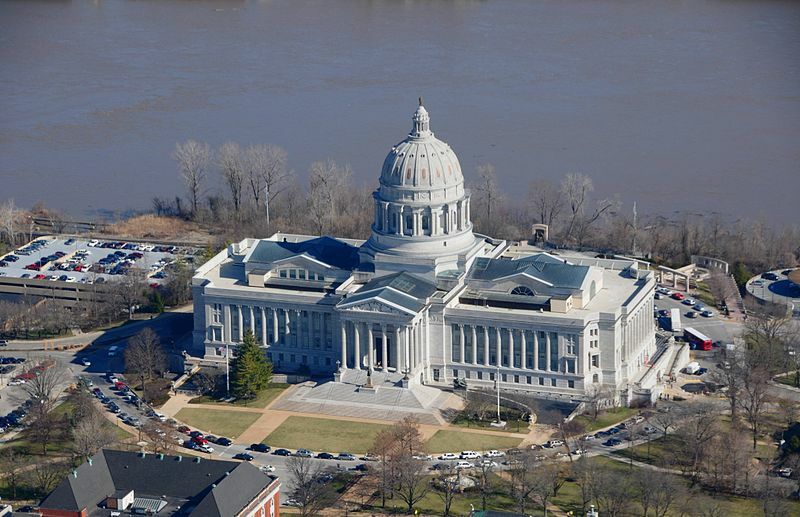 The Missouri Senate will reconvene Monday, Jan. 9, at 4 p.m.